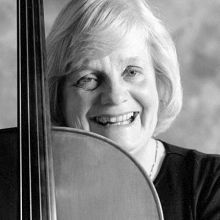 Carol Tarr teaches at her home studio in Lakewood, CO, and long-term training at the University of Denver, Lamont School of Music. 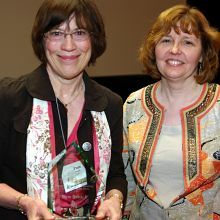 She has twice been president of Suzuki Association of Colorado. 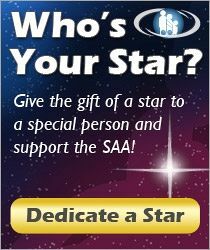 Her activities for the SAA include member of the cello committee, board of directors, Suzuki Principles in Action committee, and cello-coordinator for conference 2010. Carol loves to work with students, parents and teachers.